Below, you have immediate access to view homes currently for sale in luxurious Chestnut Hill, Mason Ohio 45040, or use the search button in the top right-hand corner to start a custom search for MLS listings in The Greater Cincinnati Real Estate Market, and the surrounding suburbs. Click for an updated market report for Mason Ohio. 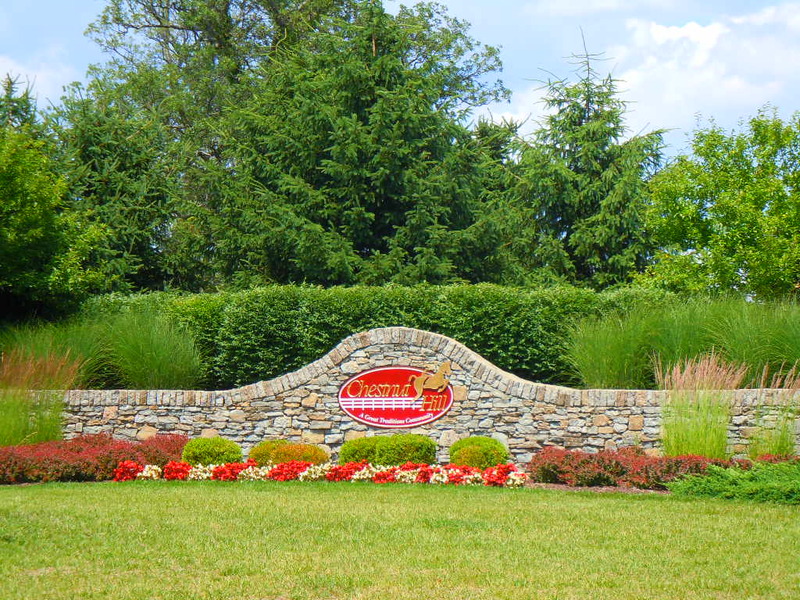 Chestnut Hill a "Great Traditions Subdivision" is located Warren County, Mason Ohio in the Mason City School District, adjacent to Deerfield Township’s Fleckenstein Park, and is desirable for families of all sizes. Chestnut Hill amenities include, a distinguished entrance-way and gatehouse, walking trails, tree-lined streets illuminated with vintage lighting, corner parks throughout the neighborhood, signature community signage and themed mailboxes. The community center, swimming pool and pavilion form the heart of Chestnut Hill. Chestnut Hill was host to the HOMEARAMA® Luxury Edition Home Show in June, 2004. Contact Lynn Murphy Dickerscheid of ReMax Elite at 513-885-1673 to view any of the fine houses for sale in Chestnut Hill. 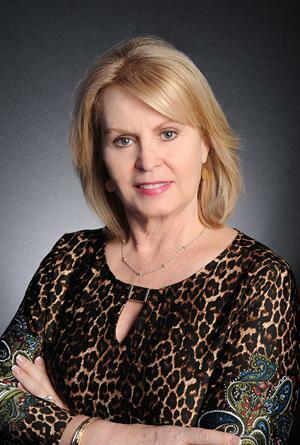 If you are considering selling your Chestnut Hill home, contact Lynn today, to see how she can market your house, so that you receive the most money, in the quickest time, with the least hassle.